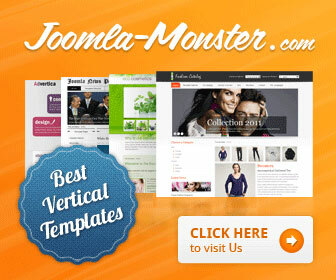 Joomla Monster is a premium Joomla template provider who develops amazing Joomla 2.5 vertical templates. They have recently redesigned their templates and have announced new membership plans. Through their membership plan you will be able to purchase a single template, a whole category or even all templates. Joomla Monster releases about 2 to 4 templates per month and their support is a top notch one provided via email and forum. Below is an overview of membership options. Buy a Single Template: This membership is recommended for individual customers. The price is varied from template-to-template. 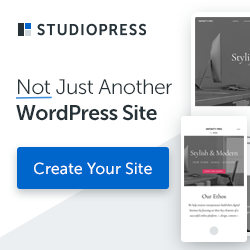 This subscriptions is valid for 6 months and you can use the template for single site only. You can also download their commercial extensions for 14 days. Buy a Whole Category: This membership is recommended for individual customers as well as web developers. The price is varied from category to category ranging from $59 to $499. Click Buy Now button to view the price and no of themes included in the bundle. You can use each template for a single site. Membership is valid for 6 months and you can download their commercial extensions for 6 months. Buy All Templates: Priced at $699. This is recommended for developers where you can download all of their themes and extensions for 1 year. With this option you can use the templates for unlimited no of websites. JooMagic create cutting-edge Joomla websites and web applications that balance usable, effective content presentation with strong visual style. JooMagic has some beautiful joomla designs to its credits and by becoming a member you can get 20+ Joomla templates for just $45. JoomlaBucket is a premium joomla template club aiming to provide quality and functional joomla templates to wide range of joomla lovers. JoomlaBucket releases atleast 1 template per month and Each template comes with miltiple color variations, cross-browser support, coded in valid xhtml/css with attractive design and great user experience to suit your website’s needs. Hot Joomla Templates designs professional Joomla templates to improve visual appearance and functions of your Joomla website. Join the Hot Joomla Templates – Joomla template club to get access of all 100+ templates. All templates include the required extensions. The developer and Enterprise subscription also includes 40+ WordPress themes and its plugins.